Today is the day the (developer) community has been waiting for: WWDC 2016 kicked off with Apple showing off what has been keeping them busy software-wise. The first OS in the spotlight was watchOS 3 as Kevin Lynch walked onstage. WatchOS 3 also includes a powerful new feature called Scribble, which enables a new way to respond to messages: by drawing letters on that tiny screen of the Watch. 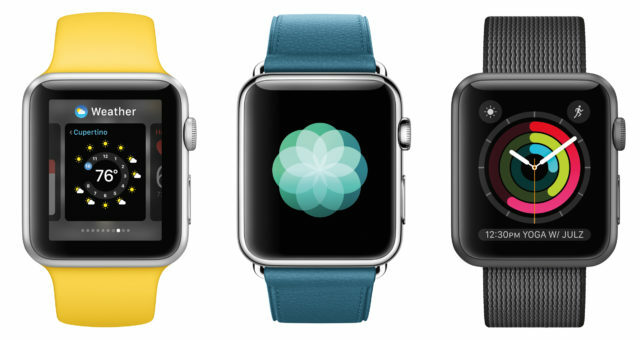 There are also new Apple Watch faces, including a simple one called Numerals and others focusing on Activity rings. Interestingly, what was mentioned as a new way to communicate, Digital Touch, seems to be gone with watchOS 3, or at least hasn’t been updated. Apple has given a name to the side button: now it’s known as the “Dock”, and the apps in the dock are live. A major new feature is SOS on the Watch, which allows users to call emergency services by pressing and holding the side button. After calling 911, it will share the user’s location with their friends and then show a Medical ID with the data users want to share for emergency situations. 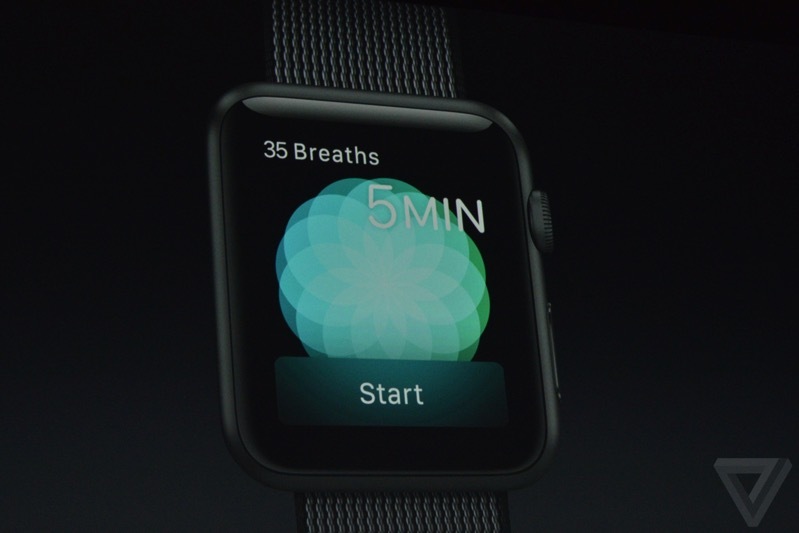 After Lynch, Jay Blahnik went onstage to present the new Activity features and a new app called Breathe. With watchOS 3, Apple has included a feature designed for wheelchair users. Breathe is an app designed for Apple Watch users to help them calm their mind, relax their body, and deal with everyday stress, Blahnik says. watchOS 3 will be available this fall as a free update to Apple Watch.